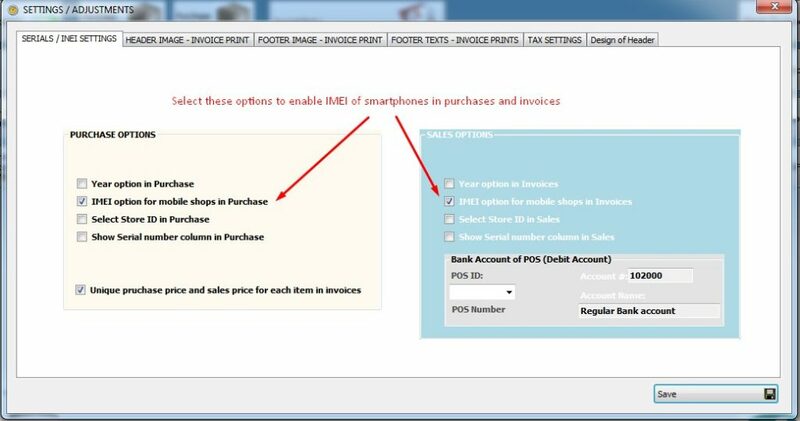 For every mobile shops and all shops that sell smartphones, stock management of smartphones is very important. 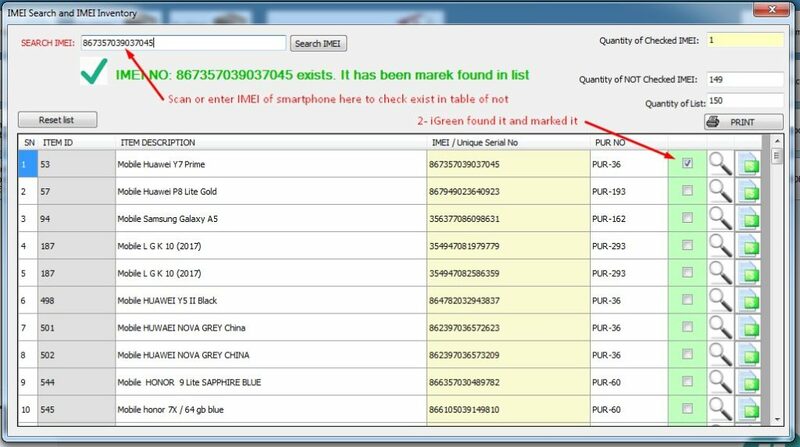 some of smartphones like iPhone x, iPhone 7, iPhone 8 Samsung Note 8 are very expensive and losses items like there types of smartphones will be a big loss for business owner. 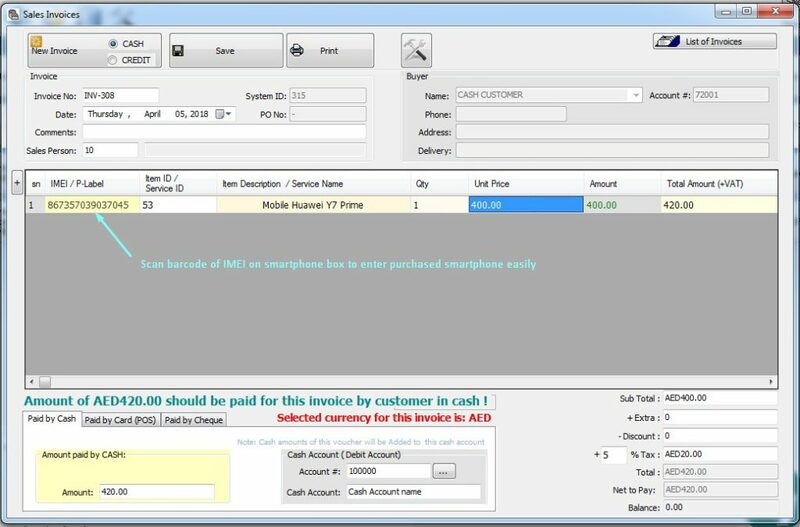 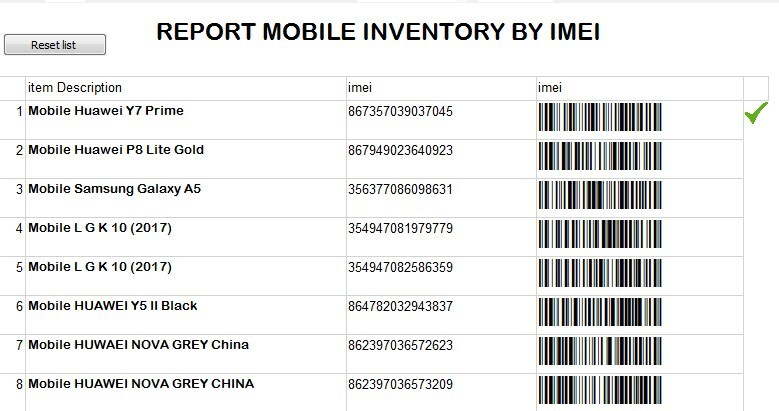 invoices or purchase, and it doesn’t allow your accounting operators do repeat it in mistakes because each IMEI barcode is unique in the rest of world. 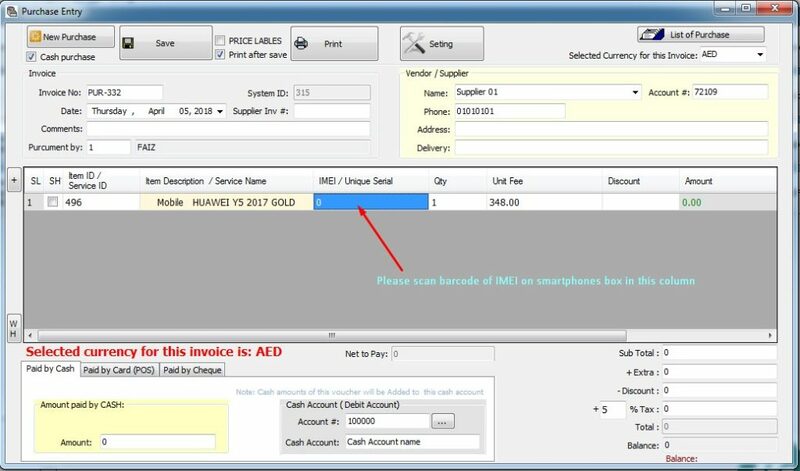 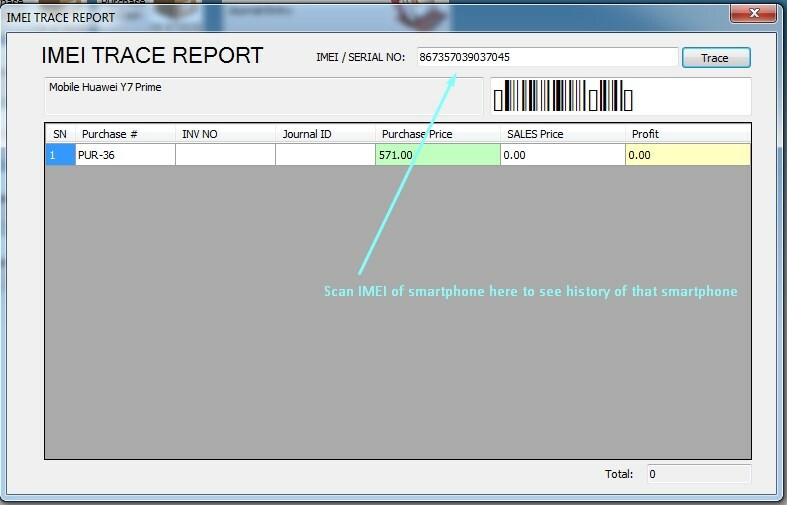 only click on [Invoice] button in central screen of iGreen and after you select date, and customer of invoice, in IMEI column, click barcode scanner on printed IMEI of smartphone box. 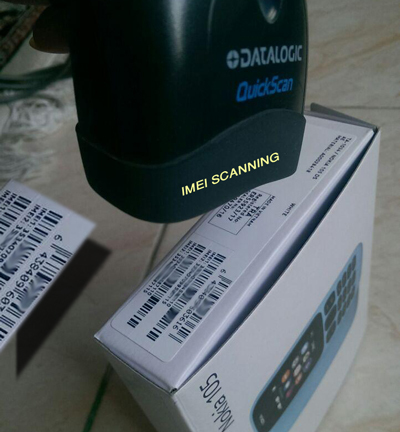 then iGreen quickly will find it and show this item and will show you its sales price.